I discovered Unlike Pluto during my birthday weekend last year. He was the 2nd opener for Seven Lions and he was my favorite opener of the 3. I really enjoyed his music and when I saw he was back in town, I had to go see his show despite it being a Thursday night. I wasn’t able to convince anyone to come with me, but I made a decision this year to not let “going alone” stop me from seeing things I wanted to so I persevered. The Grasshopper in Ferndale was pretty dead when I arrived. I didn’t really know when to expect him on, or who was opening. The schedule was pretty bare. Despite it being a little awkward sitting there most of the early night by myself just waiting, it did provide an interesting people watching scenario. 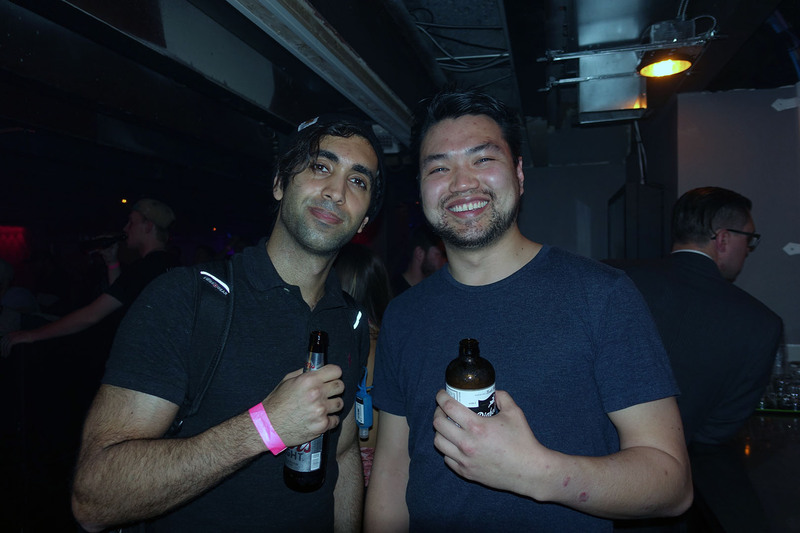 Eventually I saw Unlike Pluto show up, and he was hanging out by the bar. I saw someone talk to him, so I steeled my resolved and decided to go greet him. He’s really cool, and I hope I get another chance to see him in a small venue again. Though he’s apparently slated to play at Tomorrowland this year which is awesome! I told him we were going to Electric Forest and hoped he would play it soon. He had a really good set in our intimate environment but everyone loved the music. I can’t wait to see him again.